1. Implement a mandatory marketing budget for every quarter. Create a budget based on your marketing expenditures from the prior year and determine what the costs of new campaigns and projects will be, making modifications depending on relative importance. Understand that you might have to use multiple avenues for a single campaign, which may require the use of multiple platforms, media or marketing strategies and will ultimately affect the way you structure your budget. Track your expenses to the penny to keep yourself and your organization accountable and honest, and make quarterly assessments to stay on track or make changes where needed. 2. Decide how you’re going to select a budget. 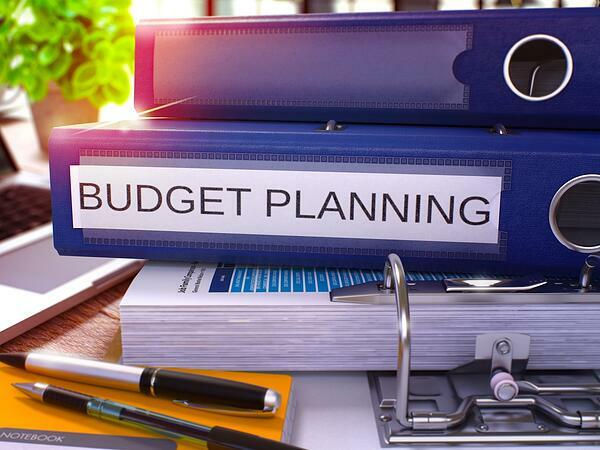 If your nonprofit marketing budget doesn’t represent at least five percent of your organization’s total annual operating budget, it’s time to go back to the drawing board and set aside more funds for external communications. You can implement a budget based on percentage of incoming funds, which makes it possible for your marketing dollars to scale as your organization scales, or you can select a set dollar amount based on previous expenditures. The most important thing to keep in mind is that you will likely be revisiting your budget throughout each quarter, so be prepared to see your projections adjust over the progression of the fiscal year. 3. Make honest projections, then make realistic modifications. Budgeting rarely goes exactly to plan, which means you’ll likely be revising yours over the course of the year. The greatest benefit of creating your initial budget is to provide your organization with a guideline that accurately estimates growth. Use your previous year’s marketing expenditures to outline a strategy for next year, noting costs of new campaigns and modifying estimates based on the relative importance of each initiative. 4. Keep a detailed record of your organization’s quarterly expenditures. You don’t want to arrive at the end of the year to find your marketing budget was used up at the halfway mark. Once you’ve come up with a clear marketing budget for the year, take time each quarter to make sure expenses aren’t exceeding budget – the time you take over the course of the year will save you exponentially in time and finances at the end of the year. Companies that have partnered with your organization have already expressed interest in supporting your mission, which means you’ve already got one foot in the door when it comes to asking for additional funds and securing end of the year giving contributions. Consider modifying your sponsorship packages for the next year’s budget to include an option for advertising dollars. 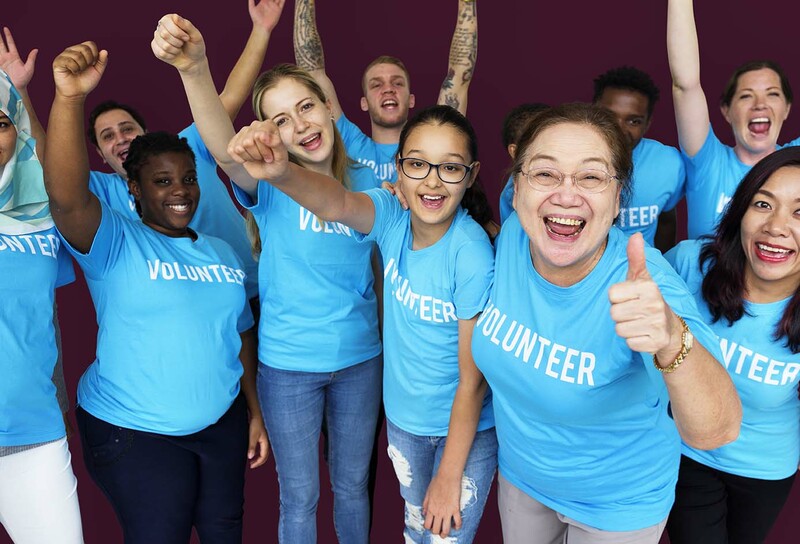 You can also use the existing relationship to leverage space for your organization’s mission on your sponsor’s advertising – it signifies to the public that you have aligned for a common goal of doing good. Use Google Ad Grants and generate even more funds. Did you know that Google awards up to $10,000 a month in ad grants to nonprofits for search advertising? It’s as simple as applying for the grant with a valid 501(c)(3) and taking the time to create and manage effective campaigns. You can earn up to $120,000 a year for your nonprofit through these grants alone, so it’s important to consider investing in an SEM expert who is familiar with Google Ads and Google Analytics to maximize every dollar earned. It can become overwhelming to consider every avenue when it comes to paid digital marketing, but advertising or promoting through social media is actually more flexible and testable than previous methods. Segment your donor database by demographics that can help you better target them through strategic marketing. Understanding the nuances of your audience and the end goal of each campaign will help you to better allocate the funds needed for success and result in a more substantial year-end giving grand total.